You are currently browsing the archives for the tag 'game'. This beautiful chess set by Lanvin will provide endless entertainment and also serves as a unique display piece for the home. 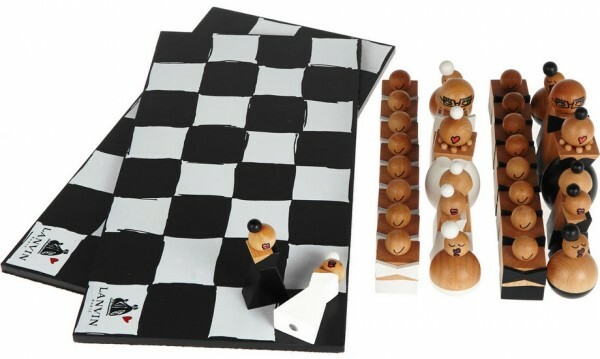 The wooden figures have been skilfully carved into some of the characters from former Creative Director Alber Elbaz‘s illustrations and painted with clothing inspired by the house’s ready-to-wear collections. It will make the perfect gift for lovers of the brand as well as the game. A great way of getting a last piece by the wonderful Alber Elbaz who left the company after a dispute regarding the House’s strategy. 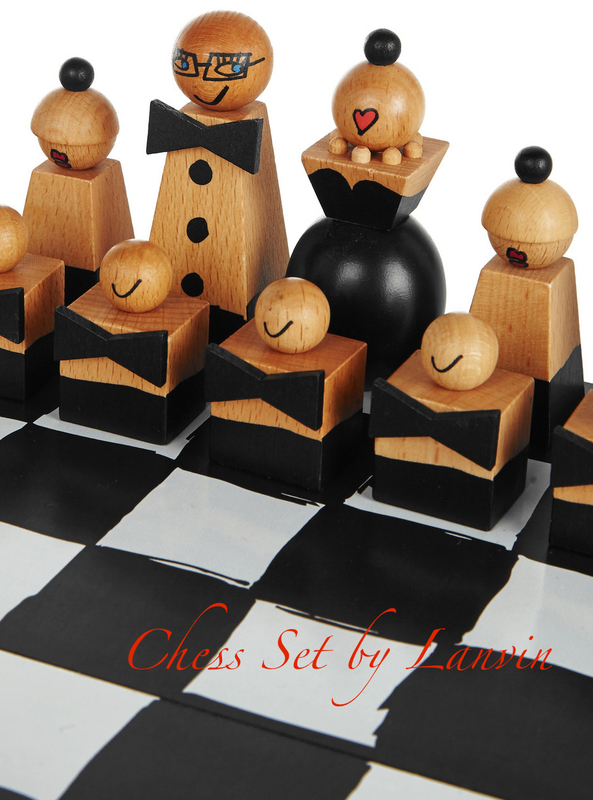 TO SHOP THE CHESS SET BY LANVIN, CLICK HERE PLEASE.